Musical Bridges provides exceptional young musicians with the intensive, one-on-one instruction and performance experience necessary to prepare for auditions into selective university programs such as UMKC Conservatory of Music and Dance. While quality performing arts education can take place through ensemble instruction at the pre-collegiate level, the ability to reach the highest levels of artistry in music almost always depends on individual nurturing through one-on-one lessons beginning at an early age. 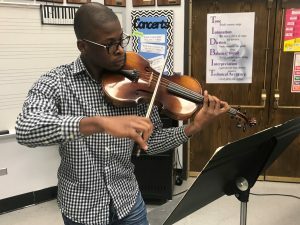 By focusing on underrepresented populations, Musical Bridges aims to give students with great artistic potential the opportunity to succeed in the performing arts. In 2012, Musicians in the Schools was awarded a $65,000 Art Works grant from the National Endowment for the Arts, and a $120,000 grant from the Francis Family Foundation. These grants made possible further expansion of the Musical Bridges program which is now reaching more students than ever. Since Musical Bridges was founded in 2007, over 200 students in the Kansas City, Kansas, Kansas City, Missouri, North Kansas City, and Hickman Mills school districts have participated in the Musical Bridges program. The majority of the program’s graduating seniors have gone on to college, some receiving significant scholarships for their musical skills. 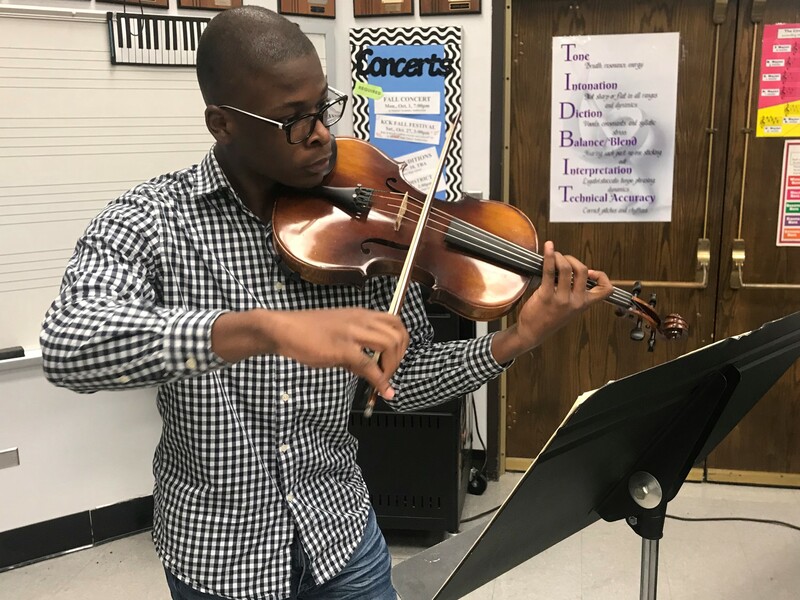 In addition to one-on-one instruction, Musical Bridges students are afforded opportunities to participate in masterclasses, perform on recitals, audition for the Kansas City Youth Symphony, and participate in UMKC Academy events.